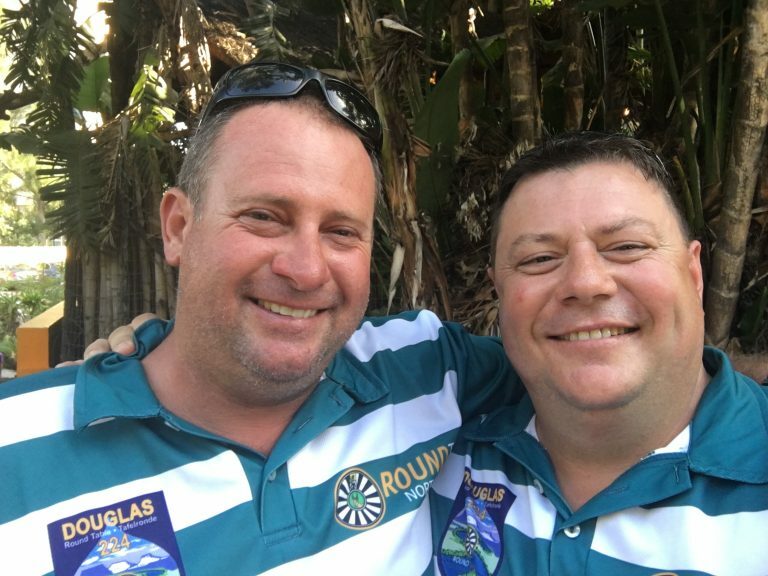 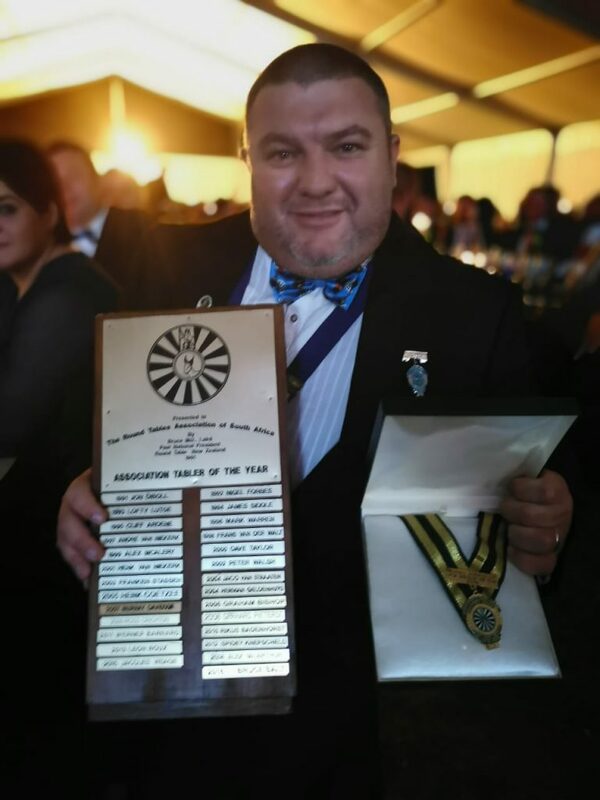 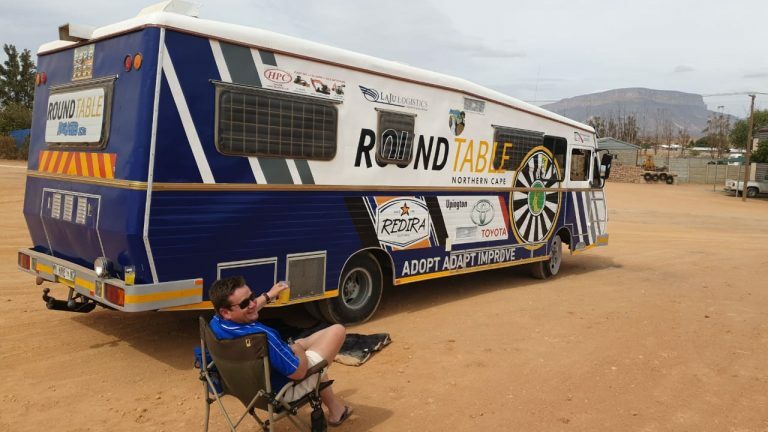 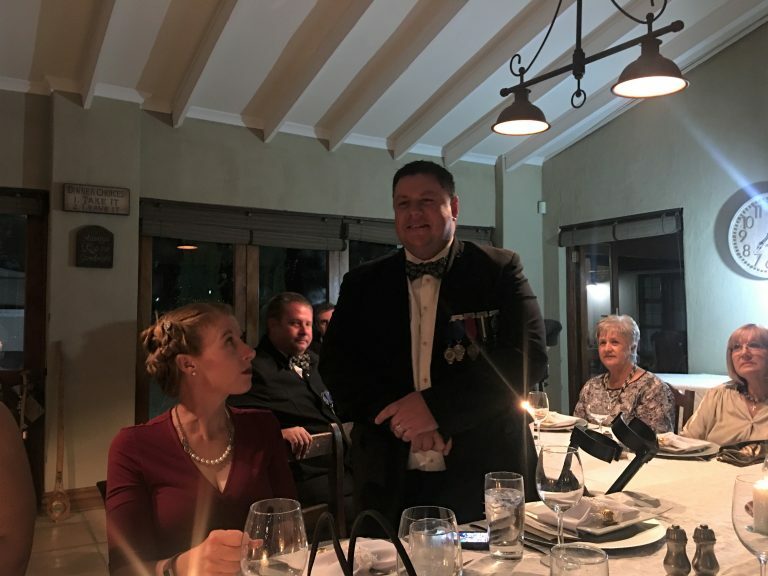 The induction dinner of Chris Voges as the new Chairman of Round Table Upington 79 will be held on Saturday, 16 February 2019 at the Desert Palace Casino in Upington. 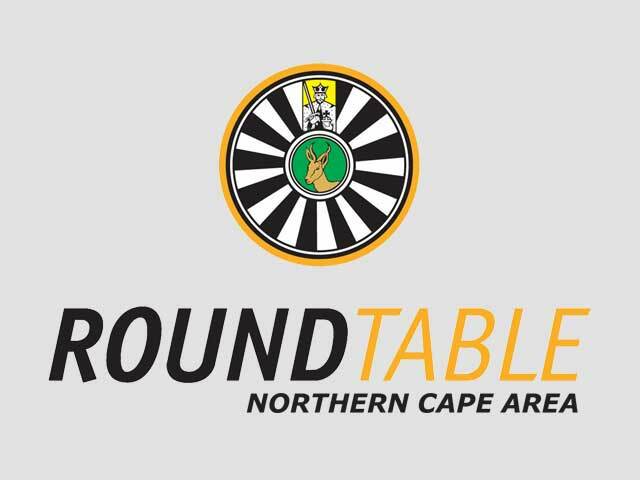 Formalities will start at 18:30. 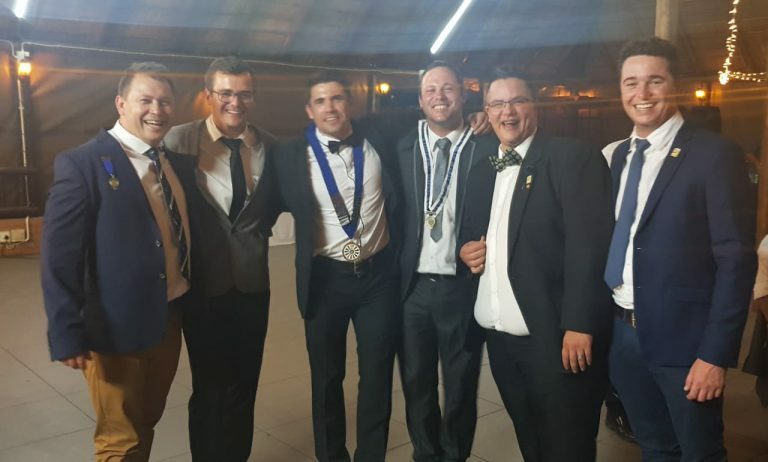 Dress Code – Formal with Chain of Office.